I have been Loving Periscope!! 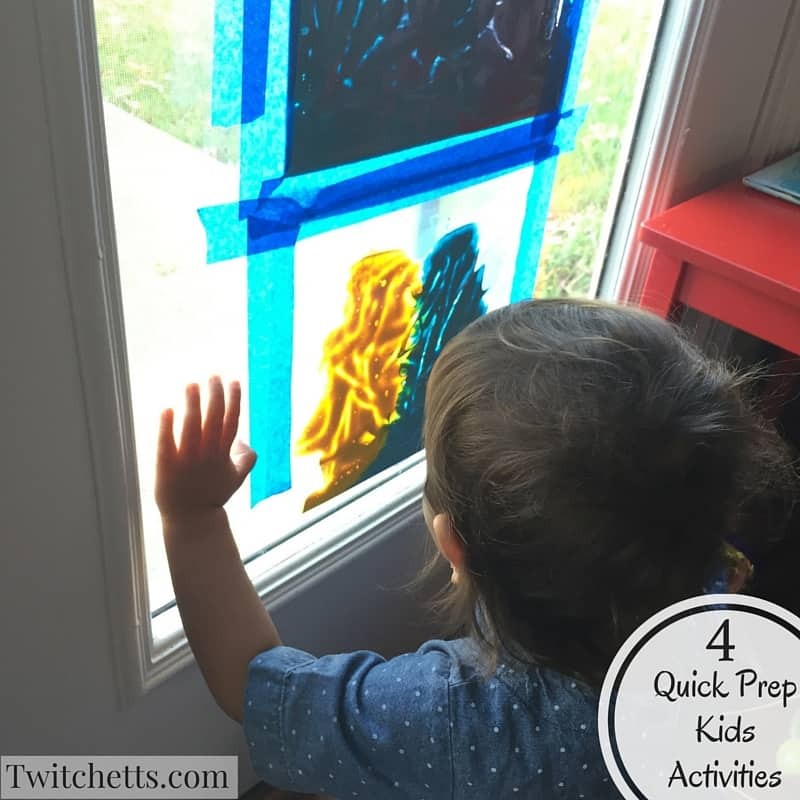 Showing off some of the quick prep kids activities that I do for my little ones have been some of our best scopes. 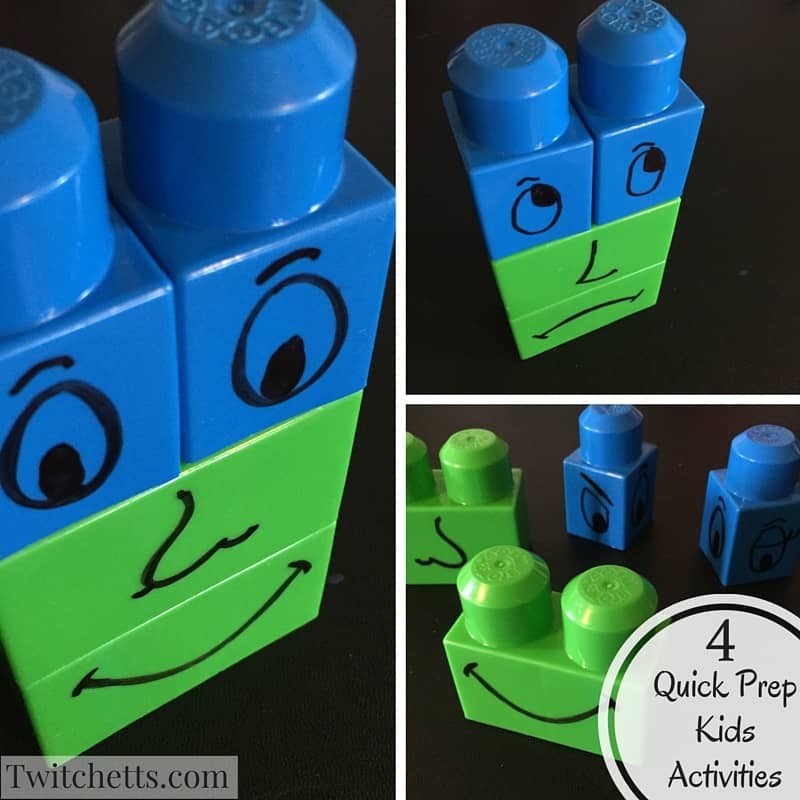 Here are 4 of my favorites activities that took less than 5 minutes to set up. Here just cut off the end of a balloon and pull over the end of a toilet paper tube. Tie off and tape down the edges. Add a mini pom pom, pull back, and shoot! Fill a ziplock bag with a few squirts of paint… Pick color that will mix well. 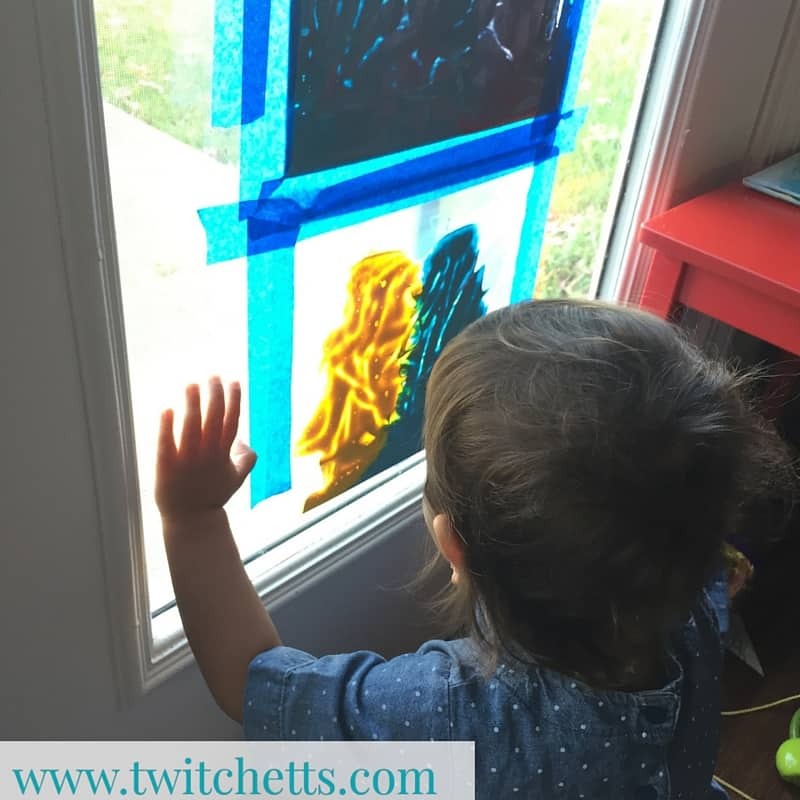 Tape down well to a window and let them create! This is as simple as it looks!! Use a sharpie and write on some faces. They can mix and match them anyway they want!! 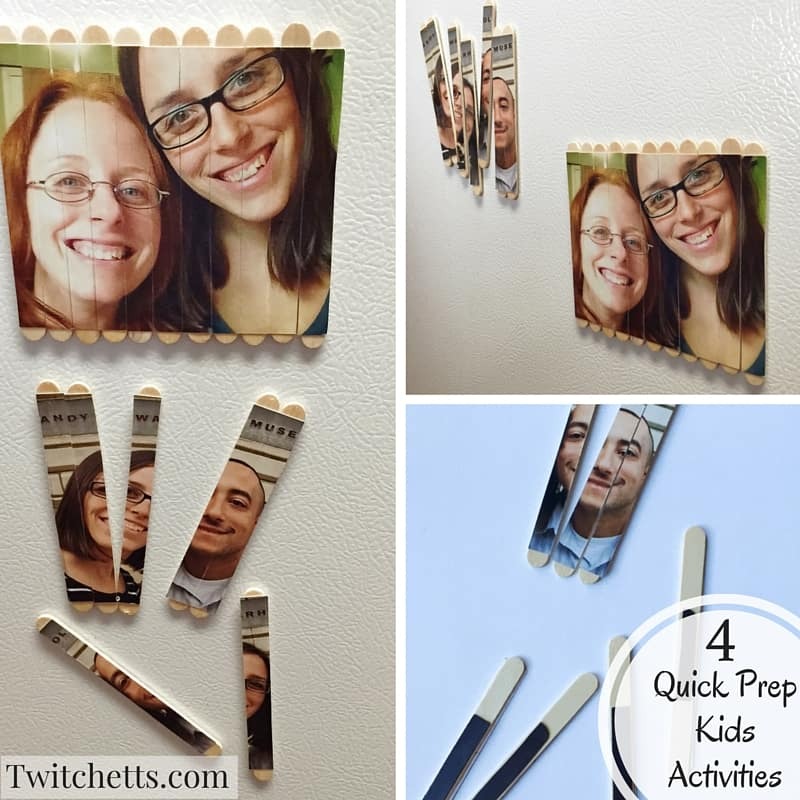 Pick out a fun Picture lay face down and glue on popcycle sticks. Let dry completely then cut apart using an x-acto knife. IF you have magnets lying around you can glue some on the backs! 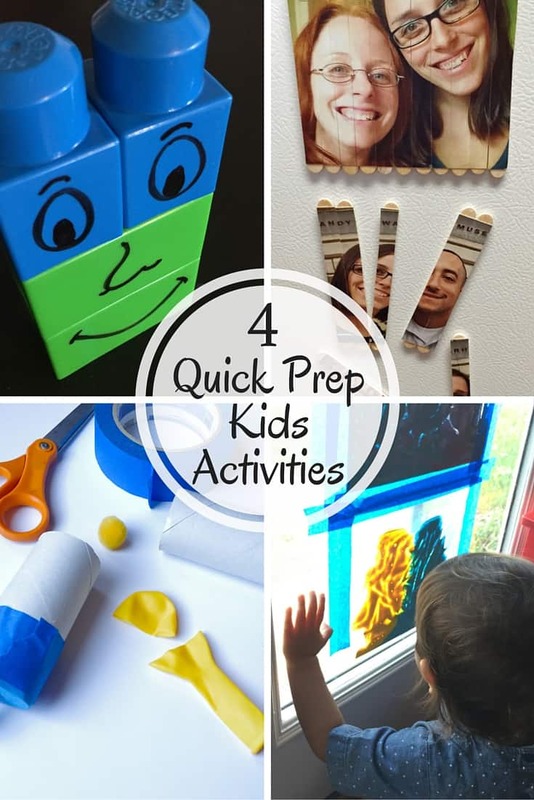 Quick prep kids activities are my favorite. They will play with them for a little time here and there. Then you put them away until another day. Pull them out and they are new again. The supply list is low so they wont cost you much if anything to create. 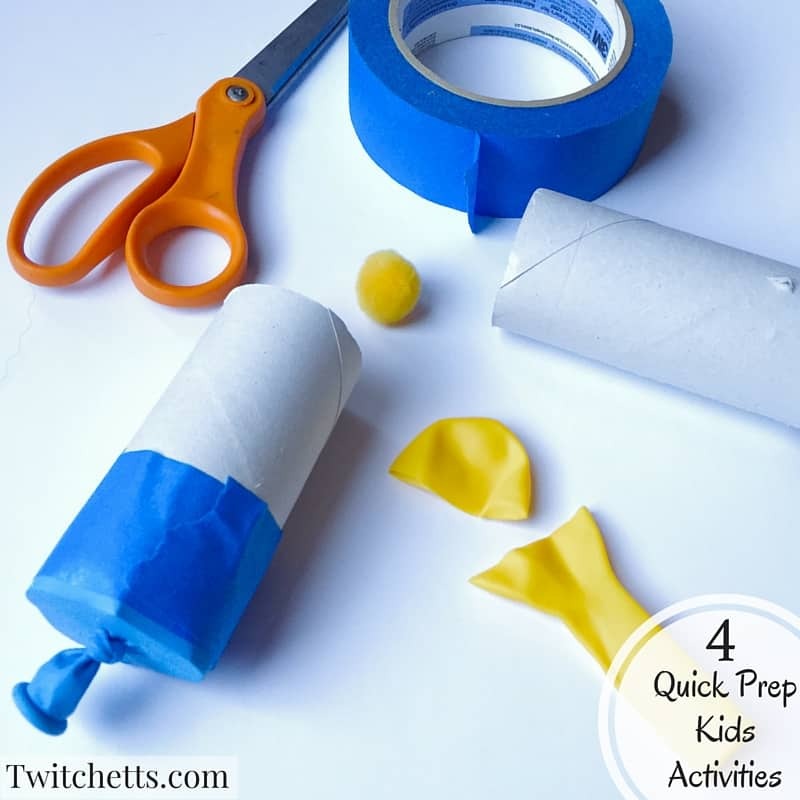 Do you have any quick go to activities for your little ones?? Let me know in the comments! !